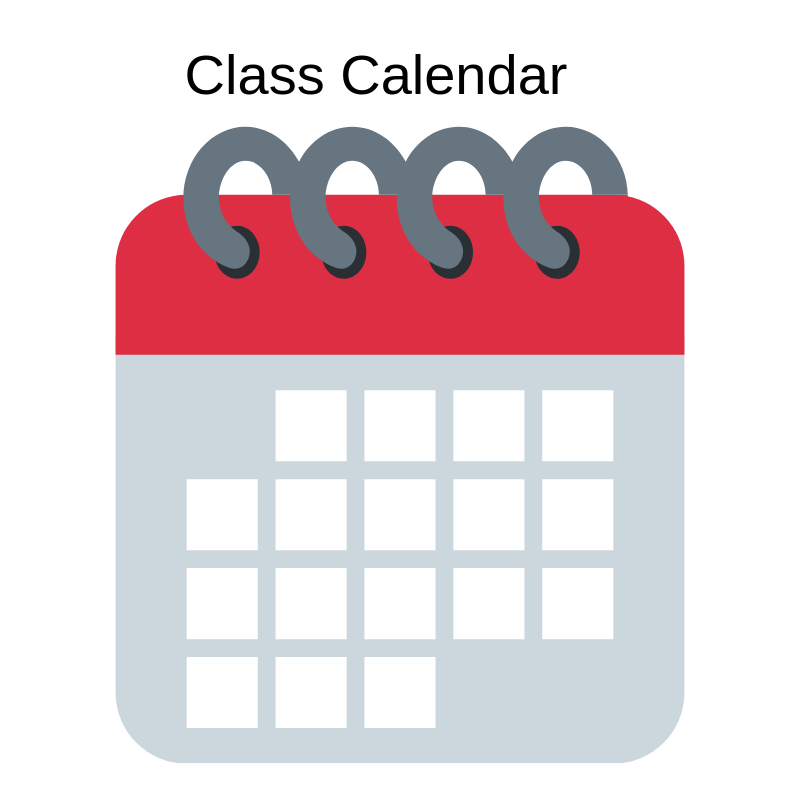 12 Weeks of Christmas project tutorials is starting next week! Would you like to receive free tutorials of Christmas ideas? You have one week before we start our annual 12 Weeks of Christmas Ideas series. Each week you will receive a different free project tutorial via email. There will be ideas for cards, gifts, bags, tags, and wraps for the festive season. It's going to be fantastic! BUT, the only people who will get these amazing gifts from me are people on my mailing list. The first one will be sent on Wednesday, October 4th at 1 pm, Adelaide time. If you're not on my mailing list by then, you will miss out. To sign up for my mailing list, sign up below. Send me the 12 Weeks of Christmas Ideas! 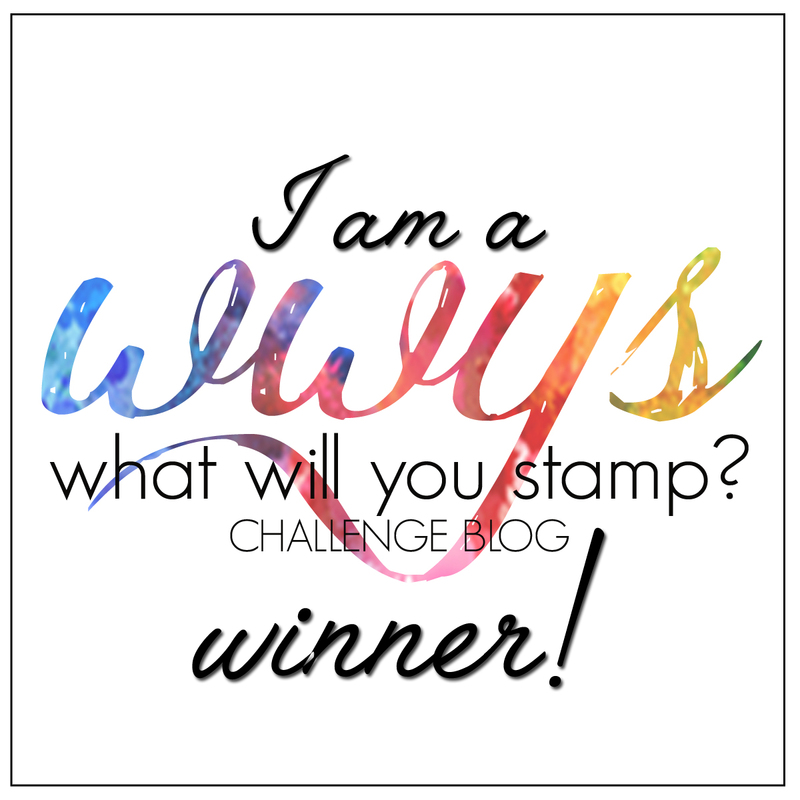 As some of you know Stampin' Up! has some International individual areas they sell in, the United States, Canada, Australia and Europe. We cannot sell out side of our area. So since we have a big social media presence and say my followers from Canada cannot buy from me, I cannot give them good customer service and they cannot take advantages of some of my specials. 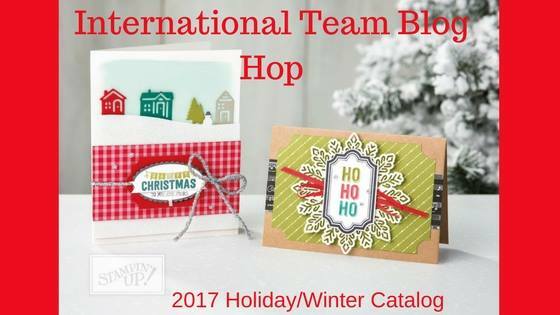 So 4 of us have teamed up to give you International Stampin' Up! service. If you do not have a demo in your area you can take advantage of our partners. 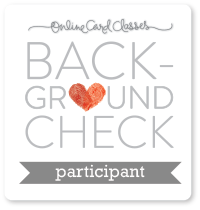 Today we're holding a blog hop so you can visit our partners' websites to get to know us better. We are focusing on the Holiday Catalogue, which is now live, so have a look at our blogs to get some inspiration. For my card I've used the Galaxy background technique to create the deep night sky with stars, and a glow behind the houses. It's probably more like the similar Northern Lights technique. To create the background I sponged on some bright colours in the middle of the piece of Whisper White card: Pumpkin Pie, Melon Mambo, Rich Razzleberry, blending the colours together. Then I sponged Pacific Point around them, then added Night of Navy around the edges to deepen the blue. I even sponged a little Memento Tuxedo Black in places. I'll have to make a video to show you how to do this, as it's a pretty cool technique! When I was happy with the colour, I flicked a few drops of water on the panel with my fingers, to give a few faded stars. Then I mixed a couple of drops of Whisper White Refill with water on a palette, picked up some colour with a paint brush and flicked the white drops on the card. Once everything was dry I stamped the greeting with VersaMark ink, sprinkled white embossing powder on the card and heat set it with my heat tool. 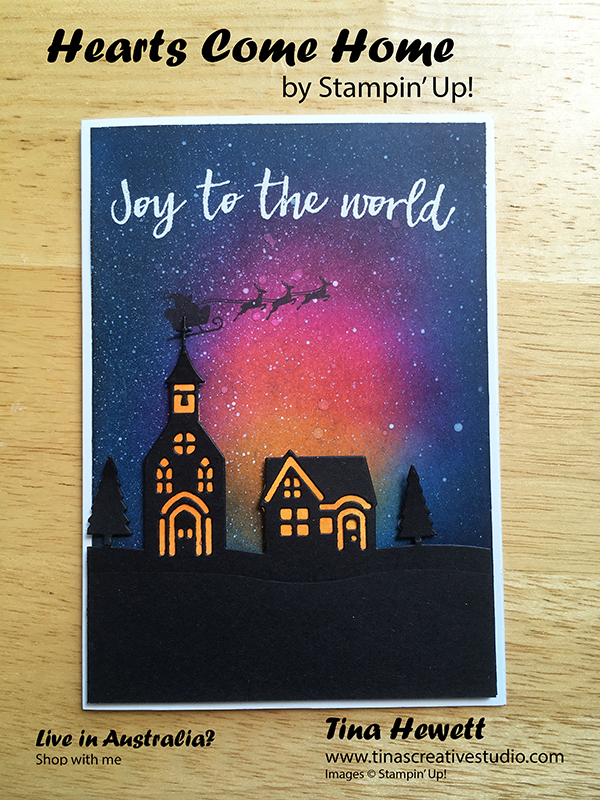 I stamped the Santa Sleigh and Reindeer image with Archival Black ink. The foreground is one of the border dies in the Hometown Greetings Edgelits Dies, that you can purchase in a bundle with the stamp set and save 10%. 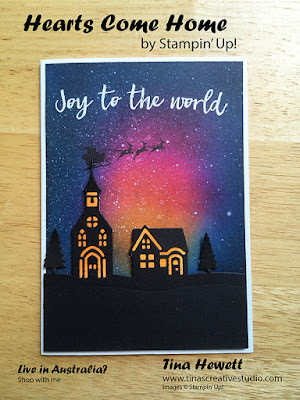 Behind the church and house die cuts I cut down a piece of Whisper White cardstock that I had sponged with Pumpkin Pie ink. You can use Pumpkin Pie or Daffodil Delight cardstock scraps as an alternative. The foreground panel is raised on Dimensionals to give depth to the card. The whole feature panel is adhered to a Thick Whisper White card base. I've listed the supplies I've used to make this card below. If you'd like to purchase any, please click on an image to be taken directly to my online shop.